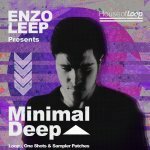 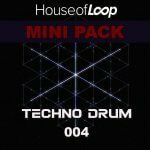 This pack contains 55 bumping Bass Loops at 129BPM that fall in sync with the kick drums, 50 Synth Loops that assist in having the dance feel of the music at 129BPM, 33 various EFX parts that help create the pulsing dance wall of sound, 30 grooving drum loops at 129 BPM divided in Full drum set parts, Hi-Hats, Kick drums with Clap, parts without kick, and Percussion, 25 bass shots locked and loaded for you audience, 20 of the following: Hi-Hat Shots to get the dance beats really in motion, Synth Shots to prep your audience for the bombardment of grooving, Kick drum shots to fuel your music, Clap shots to get your audience with the “element of surprise,” and Percussion shots to add depth in the mix, 15 Pad Loops at 129BPM as a launchpad for your music,14 Arp Loops at 129BPM at your disposal, 12 ride loops 129 BPM that will take you right to the German front and propel your sound at the audience, 20 special clap loop 129 BPM, 50 Kontakt Sampler Patches, 50 NN xT Sampler Patches, 50 EXS24 Sampler Patches 5 Battery Sampler Patches set to fire when ready. 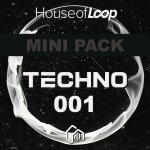 – Last but not least, every resistance or effort needs a secret weapon and this is no different. 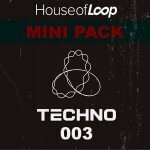 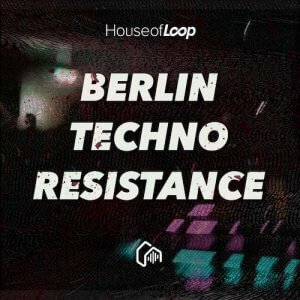 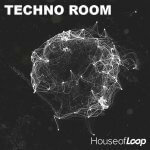 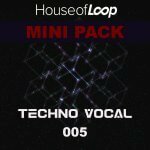 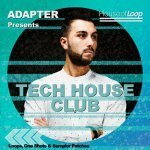 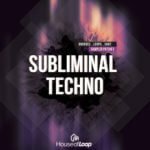 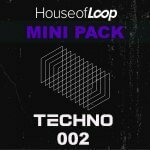 This House of Loop Pack will help you breach into the “Berlin wall of Sound” so that You can provide reinforcement to The Berlin Techno Resistance, today!